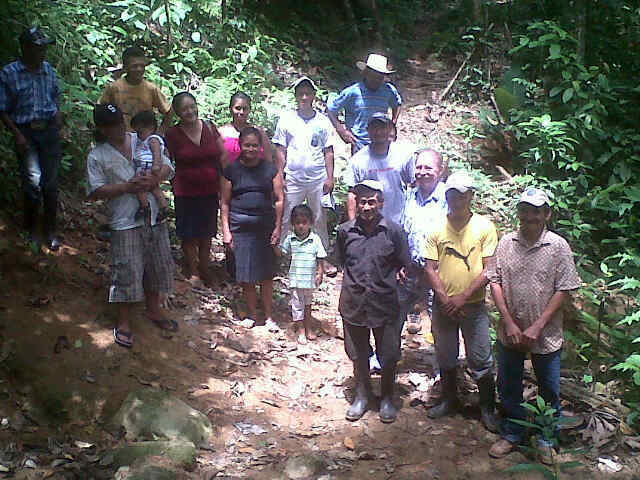 There was a need for an upgraded water system in Bonita Oriental, a remote mountain community of about 60 people in Honduras (near Trujillo). The Rotary Club of Port Isabel in Texas has been working with the local people to provide a water system and asked help from the Sebastopol Rotary Club. The Sebastopol Rotary Club asked the RC of Santa Rosa and the Sebastopol Sunrise Club to join them in helping out and all three clubs are each contributing $600. District 5130 is contributing $1,500 to aid in the project. The project cost is $3,300 for materials. The labor is supplied by the local community in Honduras and Tom Plumb, a Rotarian from the Port Isabel Club in Texas is overseeing the project. The project entails upgrading the main water line, upgrading and expanding the dam, installing a metal water filter, building a 1,600 gallon brick storage tank and the piping of waterlines to 12 homes and the school. 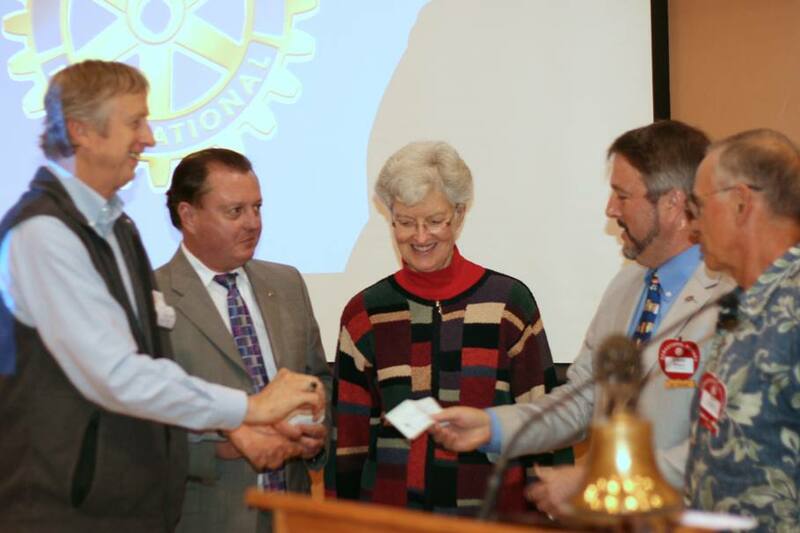 On Friday, October 12, 2012, the Rotary Clubs presented their checks to the Sebastopol Rotary Club at the noon time club meeting. 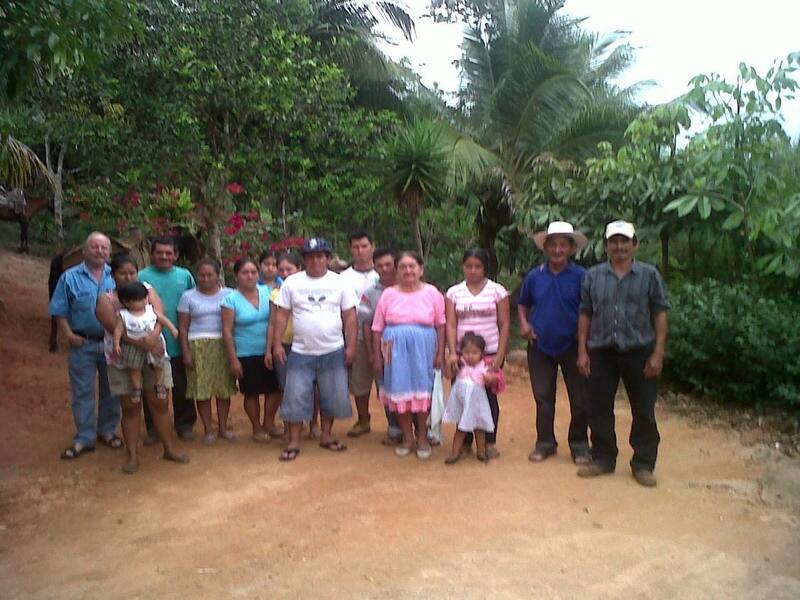 March 6, 2013: After riding up the mountain on the horses behind us, many of the 15 families in Buenos Aires Barrio in Trujillo, Honduras, gathered to thank Tom Plumb and the Trujillo Rotary Club (and the 3 California clubs… they provided the $3300)… for providing a new water supply for the 60 people in the village. The project is now completed.